Subject specific resources and services. Welcome to this subject guide for students and staff from the School of Applied Science. 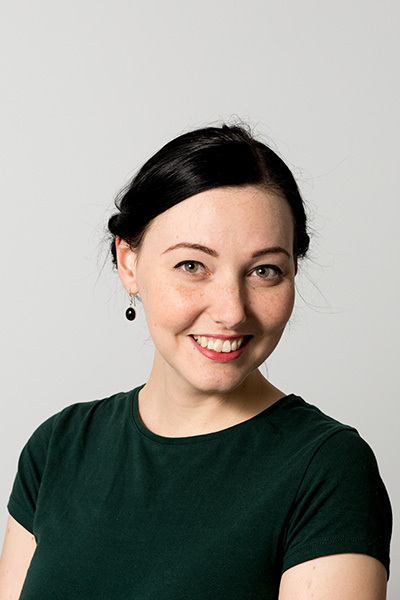 New to Edinburgh Napier? Check out the Getting Started tab at the top of this page. This is a service that provides access to materials not available within our own stock or within Edinburgh, enabling the Library to borrow items and obtain articles from the British Library and other libraries within the UK on your behalf.You can request academic books, journals, journal articles, conference proceedings, theses, and reports. 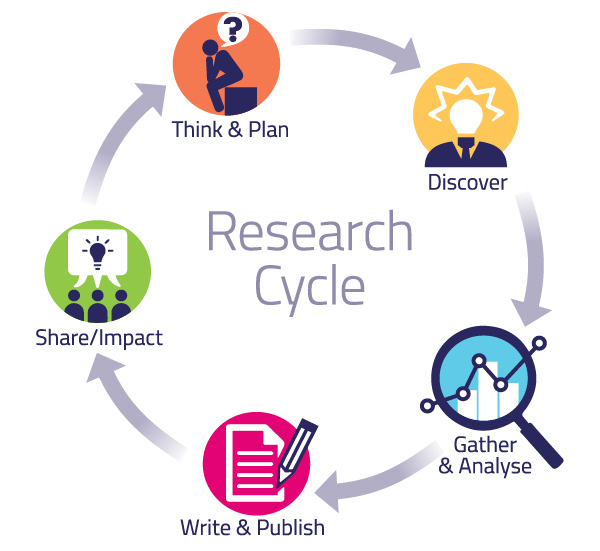 If you are looking for more in-depth information to support your research effors, why not take a peek at our Research Cycle pages. These focuses on the resources and services that Information Services can provide to help you. Where are you on the Research Cycle? Are you trying to DISCOVER new information? Or is it time to WRITE AND PUBLISH? Browse the pages and delve into the guides​. Emails go to our service management system, so we can answer you as quickly as possible 24/7. Subject guides and drop-in sessions aren't answering your questions? Book time one-on-one with one your Librarian and get help with sources for your study or research project. Please remember to use your Edinburgh Napier University email address when booking.